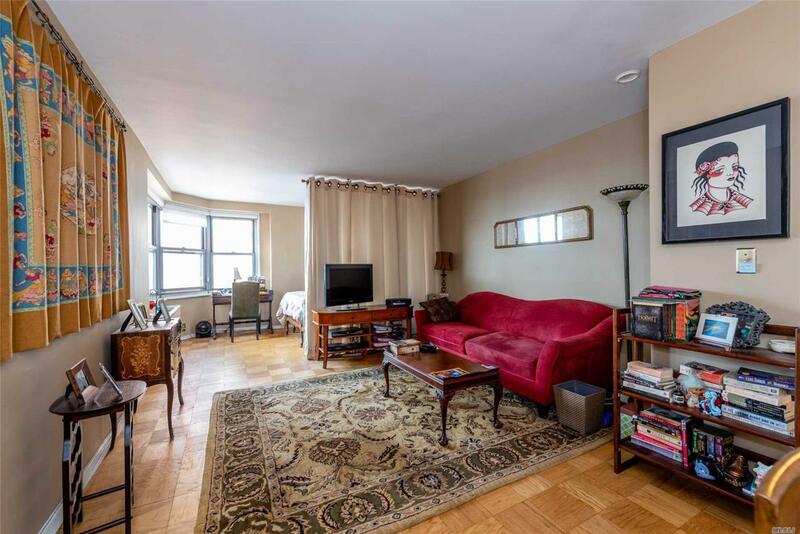 Spectacular Views Of Lower Manhattan And Forest Hills Gardens From This Sun Drenched Studio. 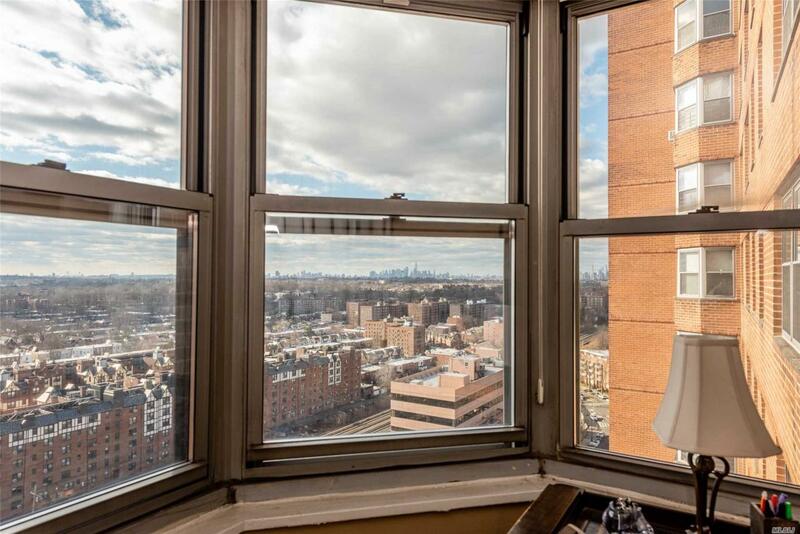 Gerard Towers Offers A 24 Hr Doorman, Seasonal Pool, A Fitness Center And Immediate Valet Parking. 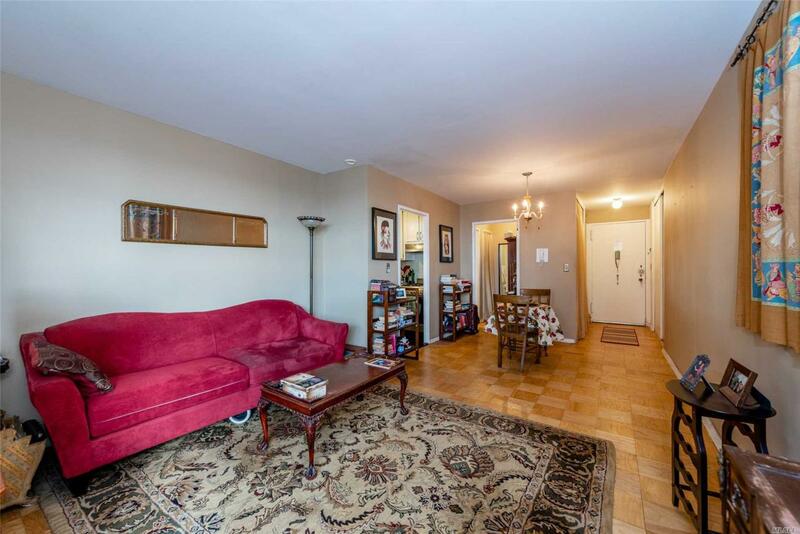 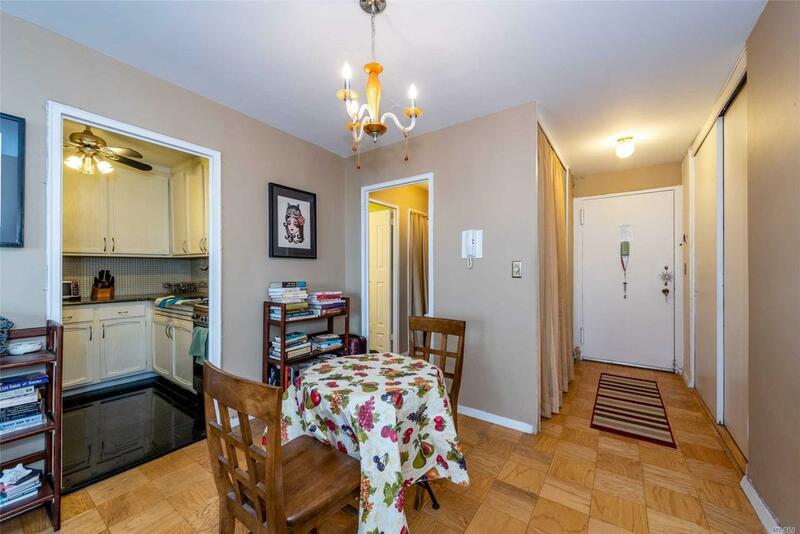 Just Steps To Express Transportation, L.I.R.R And Around The Corner From Trendy Austin St.